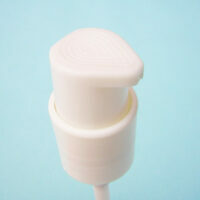 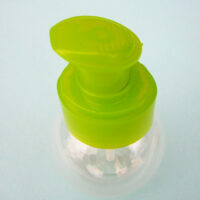 ScopeNEXT has a wide variety of pump and sprayer styles for all glass or plastic bottles. 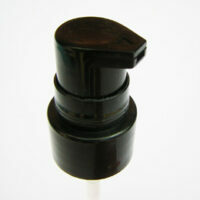 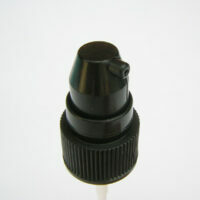 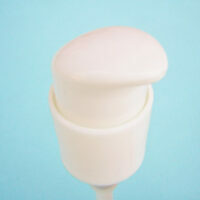 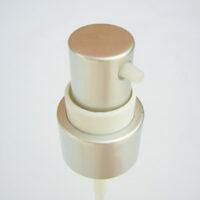 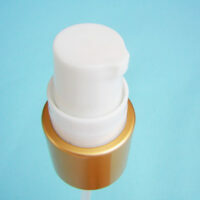 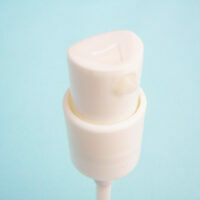 Typically, lotion pumps of 1 or 2 ml output are used for creams, lotions or liquids of all types. 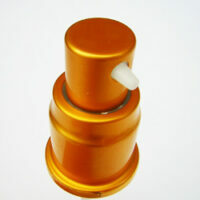 The wide range of actuator / head styles allow for several options for brand enhancement. 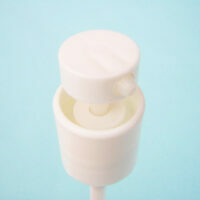 Please talk to our Customer Service team about which options best suit your requirements.